A few months ago I did a reading for the marvellous Story Sessions (part of Saboteur award winning organisation Arachne Press). 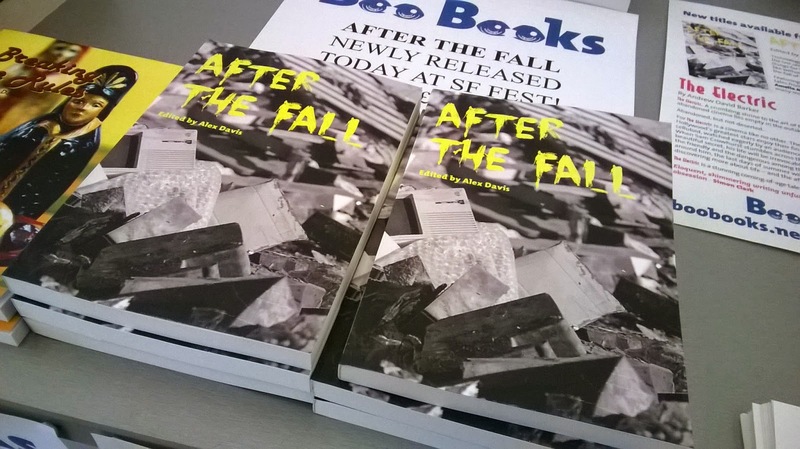 Through this link you can see me reading from my short story Old Sheets for Dirty Jobs, which was published by Boo Books in their anthology, After the Fall. This entry was posted in Video and tagged after the fall, boo books, saboteur awards. Bookmark the permalink.